(not advised) a proper man smell. I found this website whilst searching online. This is the first time I have purchased from them. 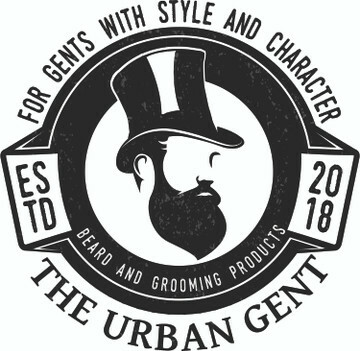 I would recommend their beard balm if you have a long beard. Once you have applied the balm and combed / shaped your beard to your desired shape the Balm hold your beard in shape all day. If you need to comb your beard during the day your beard doesn't feel tangled and your comb glides softly through your beard. Ideal for guys with long beards. Will definitely buy from you guys again.